...on developing our culture, processes, and habits to drive success. Our team consists of three areas of expertise: Motor Control System, Door Section Frame, and Drive System. ...to designing, installing, servicing, and perfecting the door. ...with over 50 years of building product manufacturing experience. Each project is led by a seasoned captain to guide the collaboration of a DoorWall Systems team who possess unmatched skills, experience, and passion. Together, these elements inspire a capability we call the Innovative Dramatic Difference. Jim is an award winning entrepreneur and DWS Founder who has been solving complex design problems since 1973. His experience with building materials dates back to the 1960s. He has been tested and proven as a leader and a customer's trusted advisor. 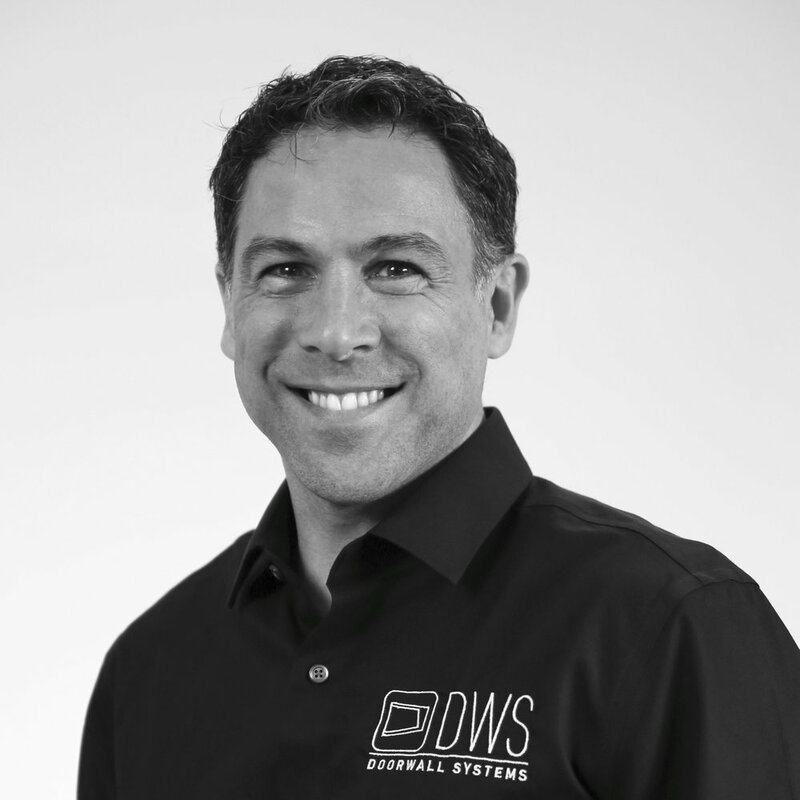 He serves on the DWS Leadership Team as the consummate, unmatched professional in the door business. Rick has installed more doors than many of the other Companies have since they've claimed to be in the door business. Since the early 1970s, Rick has solved complex engineering problems for doors that operate from the walls, ceiling and floor. He brings DWS decades of deep skills and experience. No other architectural door company has a Rick! Thom is our career Product Development Professional. He is leading the charge to commercialize DoorWall Systems proprietary new line of Upward Acting, Vertically Operable, Direct Drive DoorWalls. You can count on him to act as your direct liaison between all parties involved to facilitate each project.